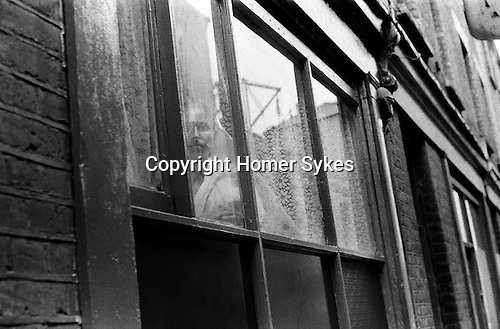 In a road just off Brick Lane, a lone Asian woman stares out of her flat window. There had been reports in the press that many new immigrants to Britain, and in particular Bangladeshi women were being kept under lock and key by their men folk. They didn’t speak English and were rarely allowed out of their homes.